Home Flower Care	New Product Alert! 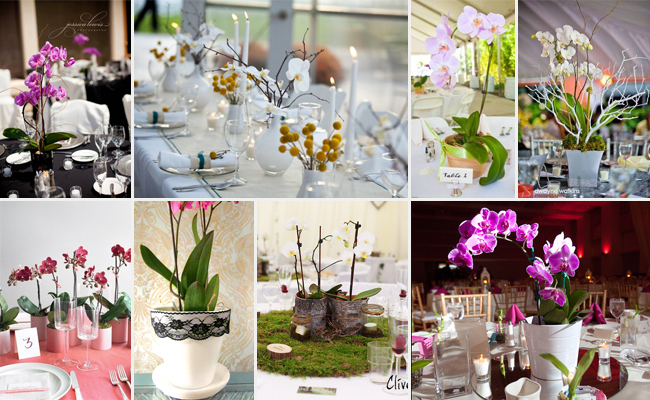 Orchid Plant Centerpieces! These Elegant Phalaenopsis Orchid Plants come in 7 Vibrant Colors and are planted in recycled, environmental friendly pots (you can even choose from 3 pot colors…Brown, Green, or Purple/Mauve) making them great for Weddings, Showers, Anniversaries, Birthdays, Gifts, and Home and/or Office Decor! We also offer different package sizes, so you can get exactly what you need. Choose from packages of 3, 7 or 15 plants in either single or double stems! See all your options here! What do you think? 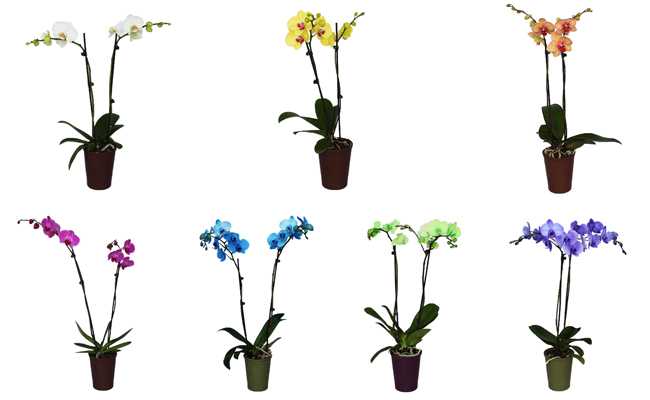 Check out our Orchid Plants Now available at FiftyFlowers.com! Real Wedding: Fab Farmer’s Market Fete! Save on Gorgeous, Garden Style Blooms! This Week Only!